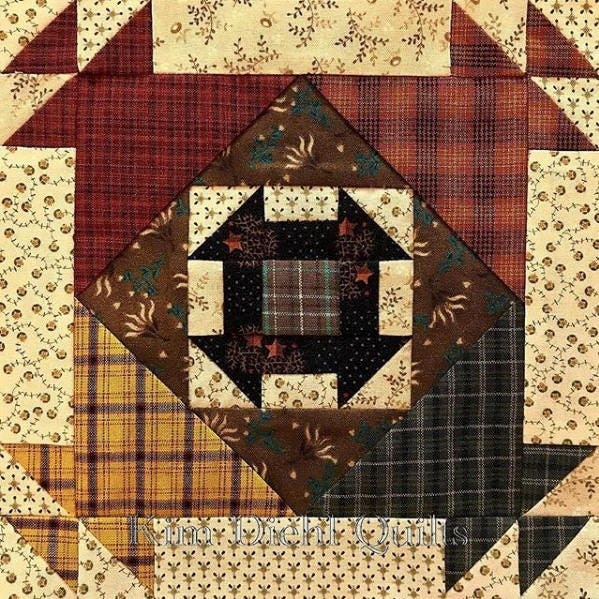 Little churn dash centers surrounded by triangles in richly colored plaids for a primitive farmhouse style. 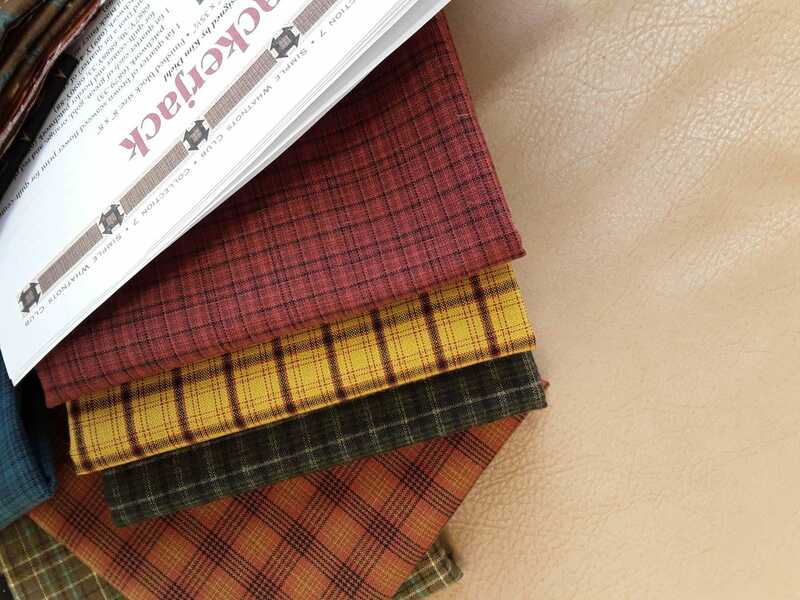 The yarn dye fabrics can be used with the brushed side up or down. I think Kim uses the brushed side down, I like the brushed side up, you get to chose your own side! 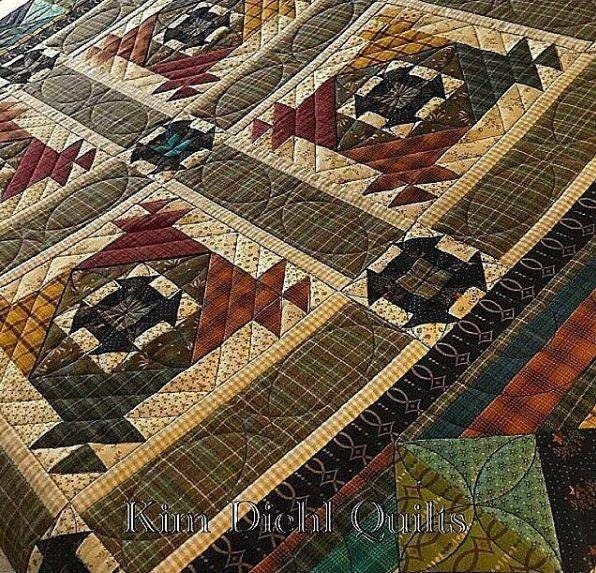 This little quilt finishes approximately 35.5" x 35.5"
This kit contains the pattern and fabric for the quilt top and binding, and there's always plenty of leftovers to add to your Kim Diehl fabric stash. Be sure and save those little pieces and use them in the new book coming out in May, Simple Whatnots. 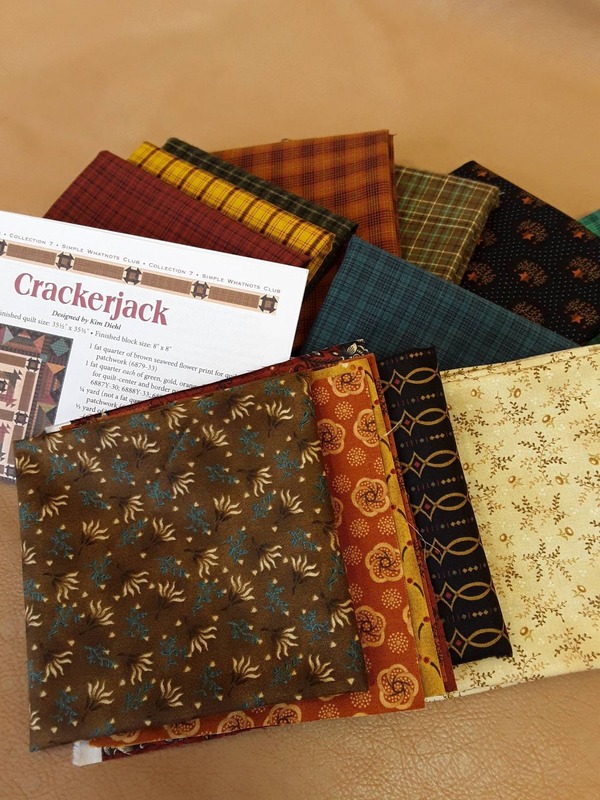 I'll be kitting fabric for some of the quilts in the new book too. 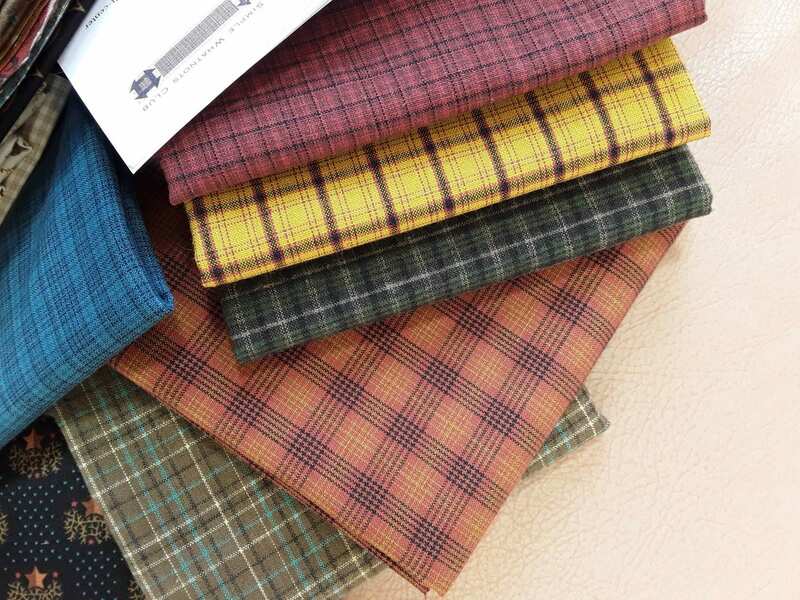 The Simple Whatnots little quilts are a product of Kim Diehl and Henry Glass. 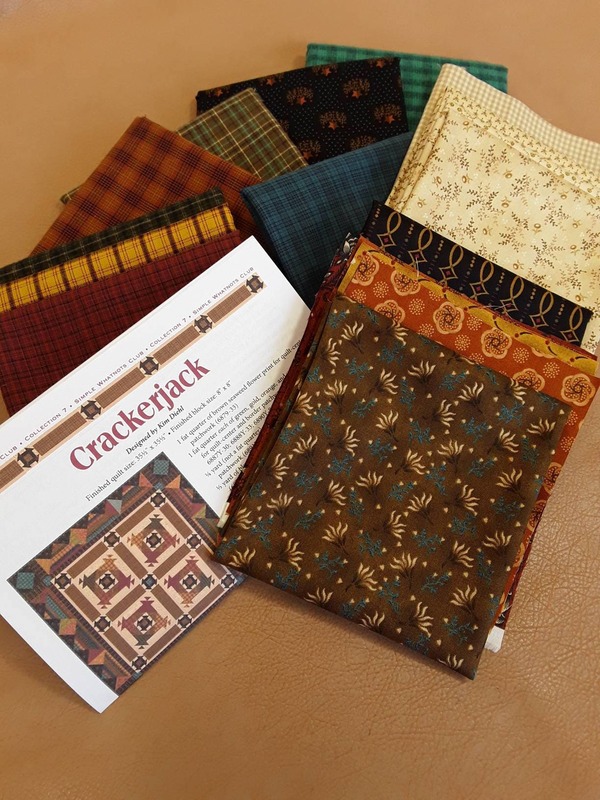 The individual patterns are sold with fabric kits only and are not for sale separately. 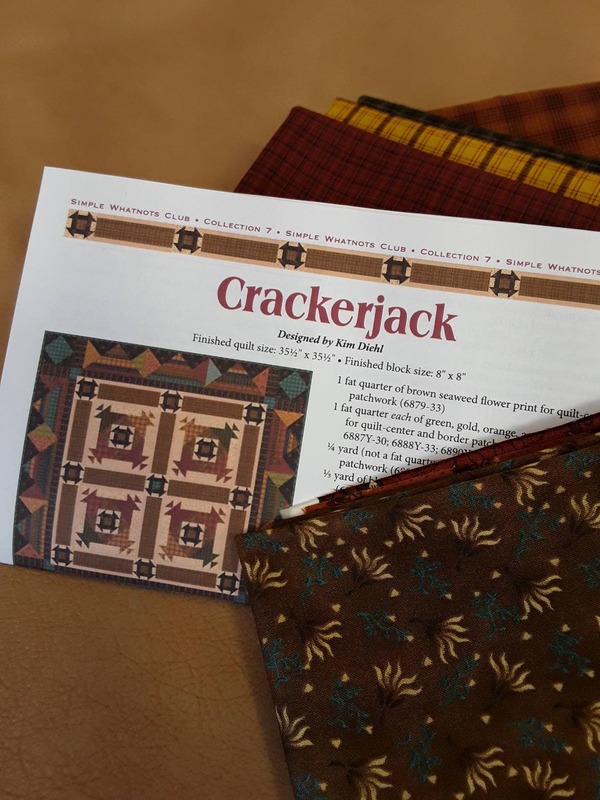 The Pride and Joy Block of the Month Pattern is also only sold with a kit (yes I have these kits). 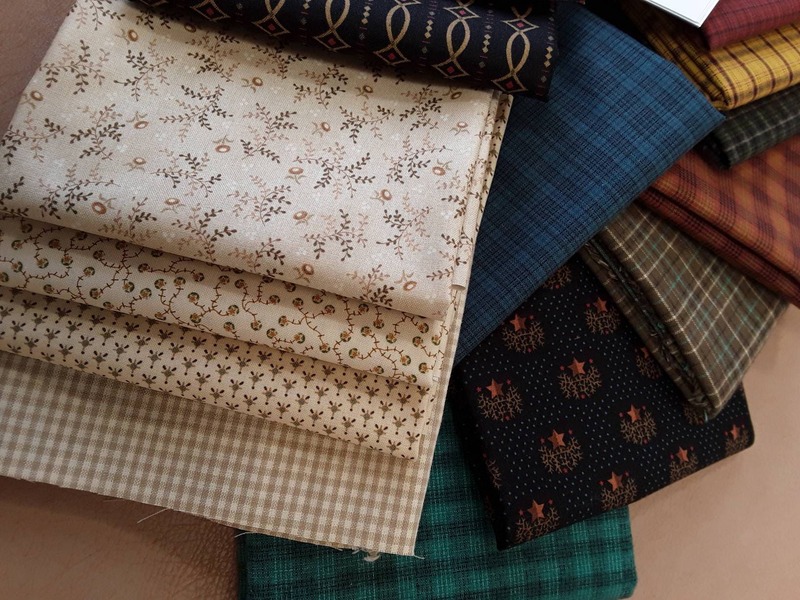 I have a rather large collection of Kim Diehl Fabrics and kit some of these Simple Whatnot quilts over and over with different fabrics. 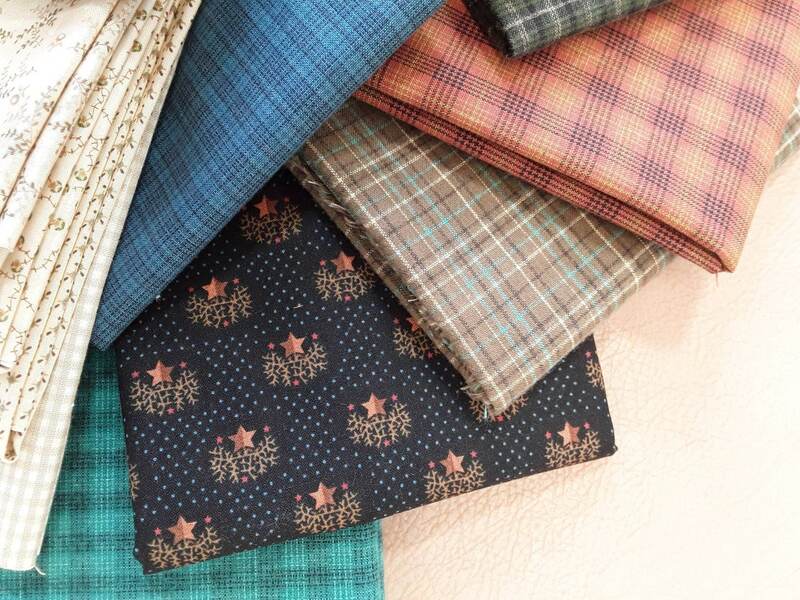 These collections all mix in a scrappy patchwork look very well, I haven't found a fabric I don't like.